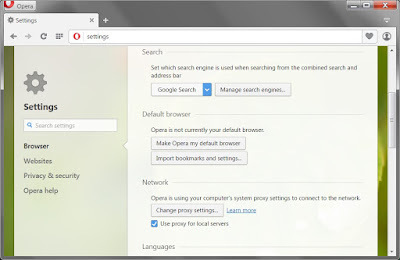 Making Opera your default browser simply means that Opera will be launched automatically when you request information from the Internet. 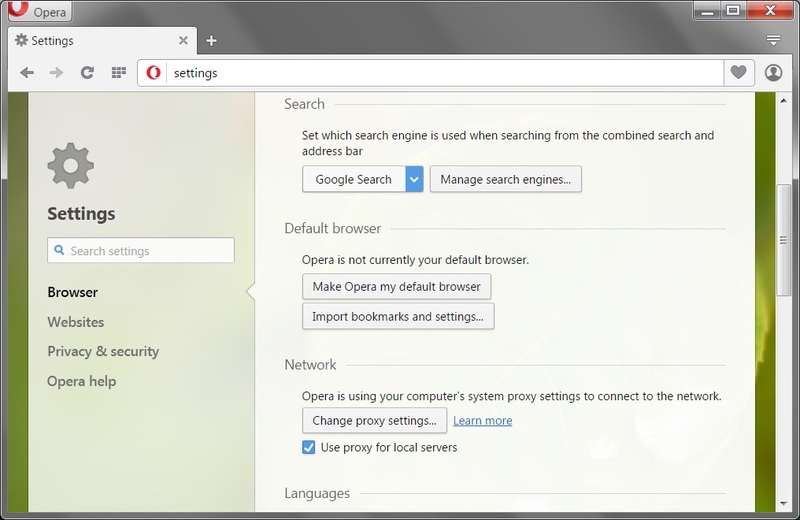 The procedure for making Opera your default browser depends on your platform. Tick the checkbox for "Check if Opera is default browser on startup"
Next time you start Opera, answer "Yes" when the dialog asks you if you want Opera to be the default browser on your computer. Open "Default Applications", and select "Web Browser"